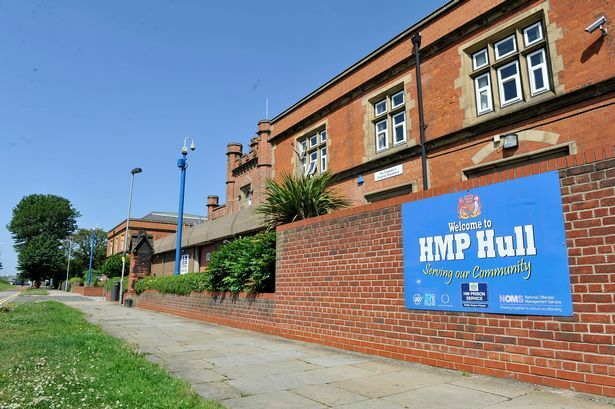 totally true "all the media do is lie"
A statement from his solicitors said: "The rule of law and right to a fair hearing are fundamental to every individual and this ruling is an example of the safeguards of our system." 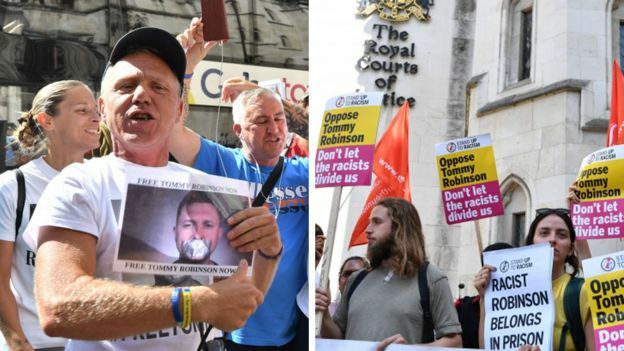 Rival groups of Tommy Robinson supporters and "Stand Up To Racism" protesters gathered outside the Royal Courts of Justice and swapped chants. 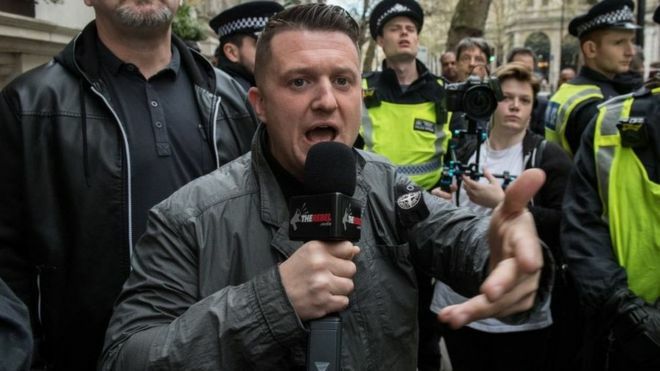 Born in 1982, Tommy Robinson, whose real name is Stephen Yaxley-Lennon, describes himself as "a working-class man from Luton". 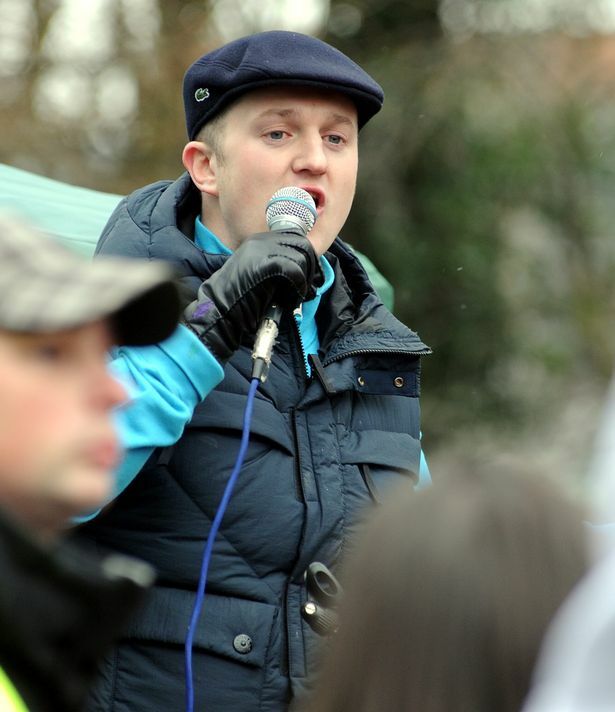 Aged 20, he joined the far-right British National Party but soon left saying "it was not for me"
Talking to BBC Radio Five Live, he said: "I don't want to lead the revolution against the Muslims. I believe that the revolution needs to come from within the Islamic community and they need to stand up."